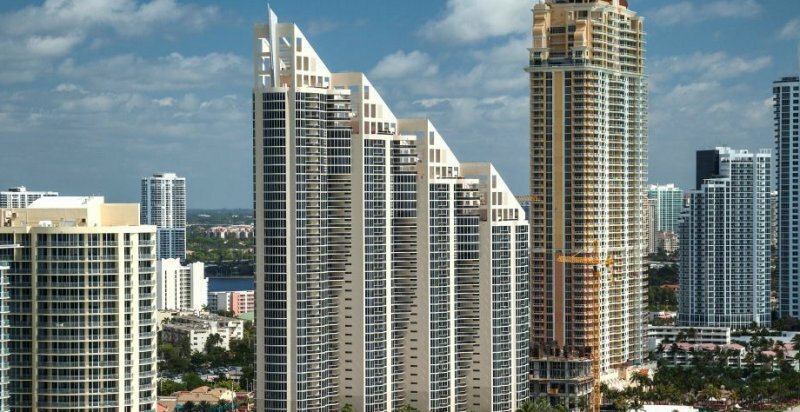 If you have been thinking about getting a condo in Miami, make sure you know how to choose the best building and unit for your needs. The following are some of the most important elements to consider when you are choosing a condo in and around the Miami area. It’s an age-old cliché in real estate, but it is all about location, location, location. When you are buying a piece of property, think about the location of the building. How close is it to the thing that you want to see and do, as well as the things you need to do? Consider how long it will take to get to work and school for the kids, for example. If you are retired and don’t have kids, then consider how long it will take you to reach the various places you want to visit. One of the nice things about Miami is the fact that it’s generally easy to get to just about anywhere you might want to go with a quick drive. Always take the time to look at the amenities in the units and the amenities in the building. Does it have all the features you want, such as a pool, access to the beach, and a fitness center? What features is it missing, and can you live without those if needed? Buyers must always think about their personal finances as well to make sure they are ready for home ownership. It wasn’t too many years ago that people who shouldn’t have bought homes got in over their head. Be sure you can handle the mortgage and other fees associated with owning a home. Fortunately, in Miami, you can find homes in many different price ranges. Whether you are able to afford high-end luxury Sunny Isles Beach condos, or you are looking for a small one-bedroom unit as a first-time home, chances are good that you can find what you need. Keep in mind that the buildings will have homeowners’ associations, and they have their own sets of rules and regulations. Always be sure to go over these regulations before you buy a property to make sure there is nothing that will conflict with the way you want to live. For example, if you have some large dogs that you want on the property, you don’t want a building that only allows dogs up to 20 pounds. Know what you are getting into. When you are buying luxury oceanfront condo in miami, think about how desirable the unit and the building might be down the road. Ideally, you want to have something that will be relatively easy to sell when you are ready to move into a new place in a few years. Take your time when looking for a property. Your real estate agent can help you find the best place to call home.